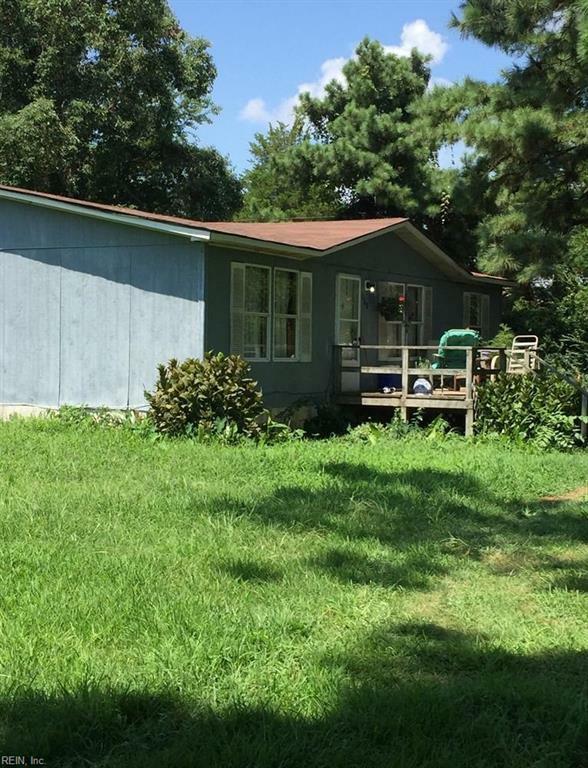 108 Culpepper Ln, Currituck County, NC 27950 (#10231310) :: Abbitt Realty Co.
Great investment properties! Currently rented. Sold as is.